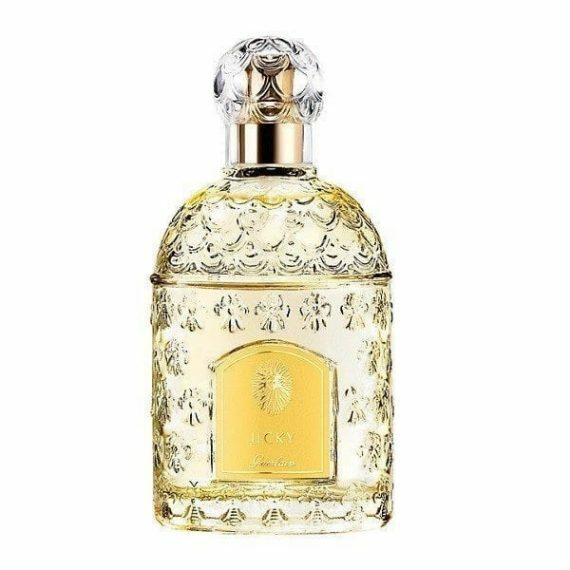 Guerlain Jicky Eau de Parfum created in 1889 is fresh dynamic and surprising. Top notes of lavender, rosemary and bergamot, heart notes of rose, fern, tonka bean and woody base notes with vanilla and opoponax, contained within a modern sculpture of a bottle that doubles as a refillable spray case. Jicky is a magical perfume, fresh and vigorous, it is the delight of women and men alike. 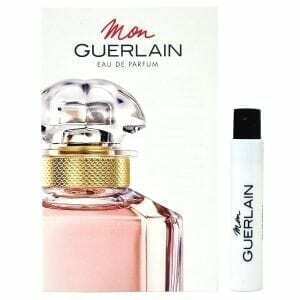 The fragrance is moderate to long lasting on the skin and is available to buy as a 100ml Eau de Toilette or Eau de Parfum.